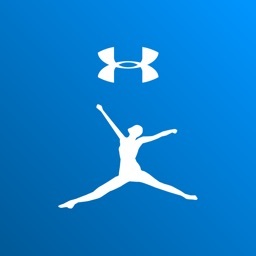 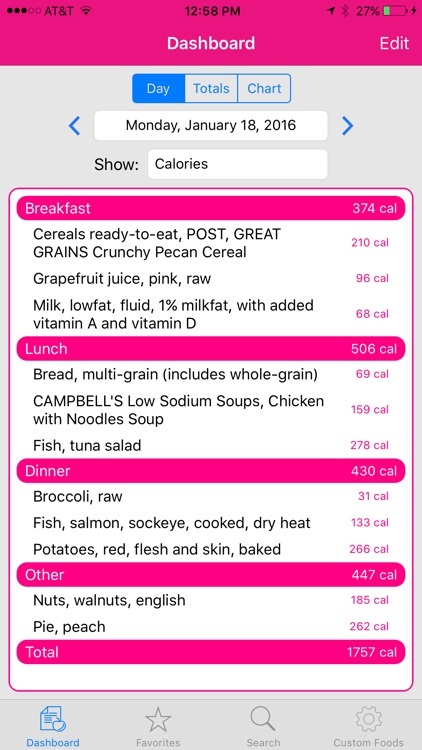 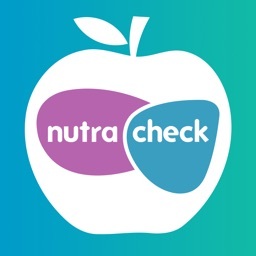 If you're looking for a quick and easy to use app to track your calories and other nutrition info, look no further! 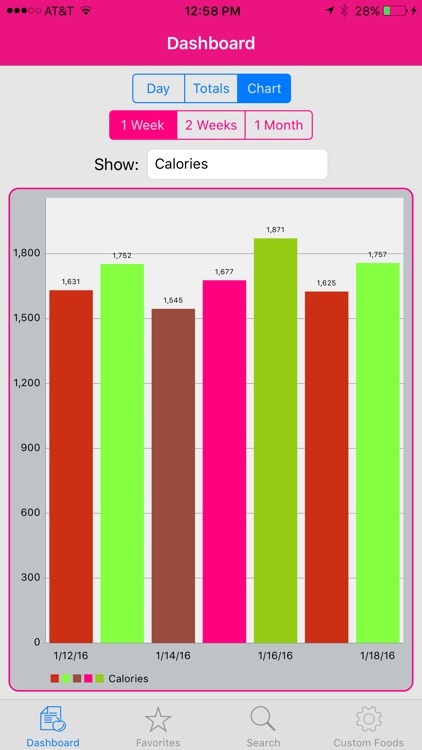 MyCal II is designed with ease-of-use in mind, eliminating the clutter found in other apps. 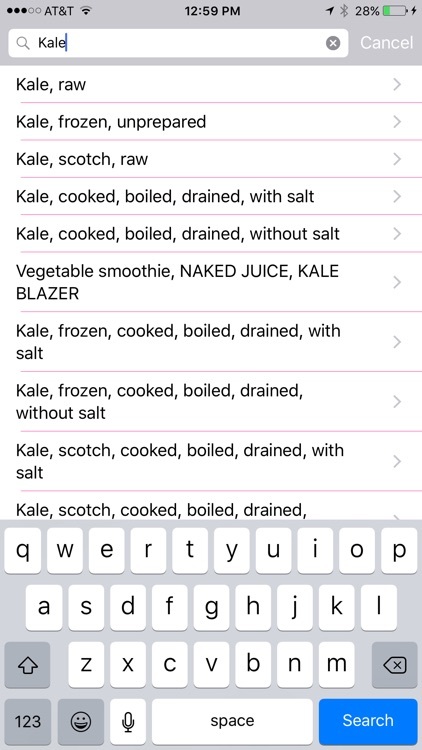 Quickly enter your foods with just a few taps. 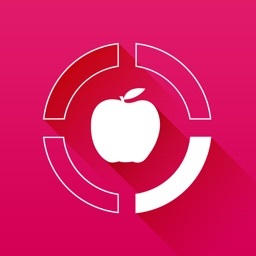 • Your data is automatically synched across all of your iOS devices when they are signed into the same iCloud account. 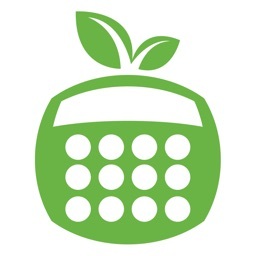 So, you can seamlessly track your day from both your iPhone and iPad. 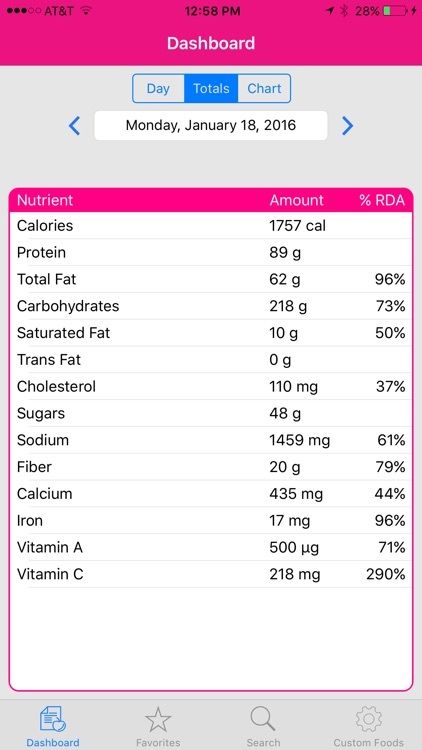 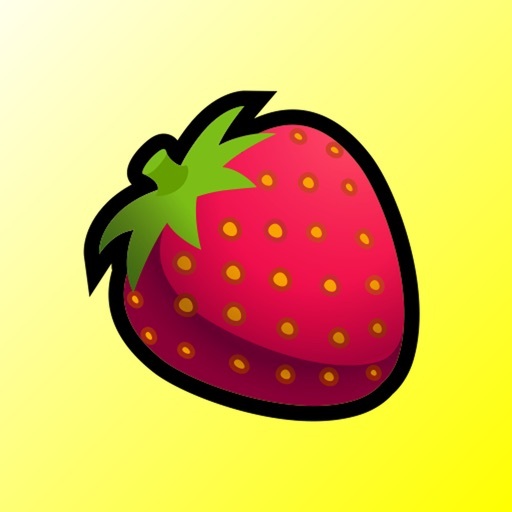 • All food and nutrient data is packaged with the application, so the app can be used even when you're unable to connect to the Internet. 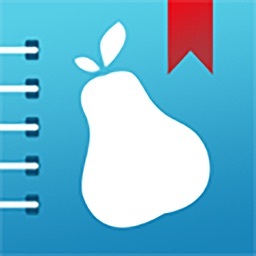 • Track your daily calories, as well as totals for fat, saturated fat, carbohydrates, protein, fiber, cholesterol, sodium, and more. 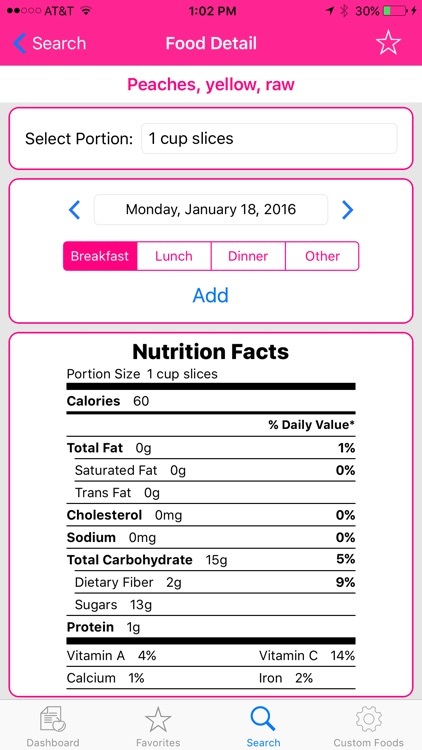 • Supports 3D Touch from the home screen for quick access to food search and favorites.